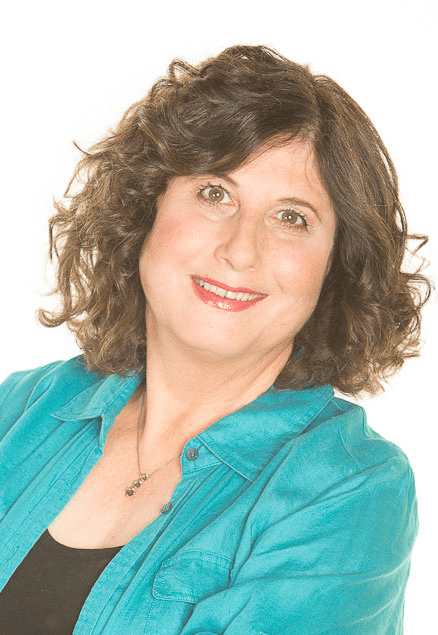 Digital Muscle is pleased to welcome media veteran Ruth Silverman. After a stint as editor-in-chief at Flex Magazine in the late ’80s, Silverman went on to serve as a longtime editor and columnist at Ironman Magazine. In her role as Managing Editor here at Digital Muscle, Silverman oversees our content initiative, a diverse balance of fitness, nutrition, exercise and bodybuilding-oriented content. Welcome to her blog… The Ruthless Report!